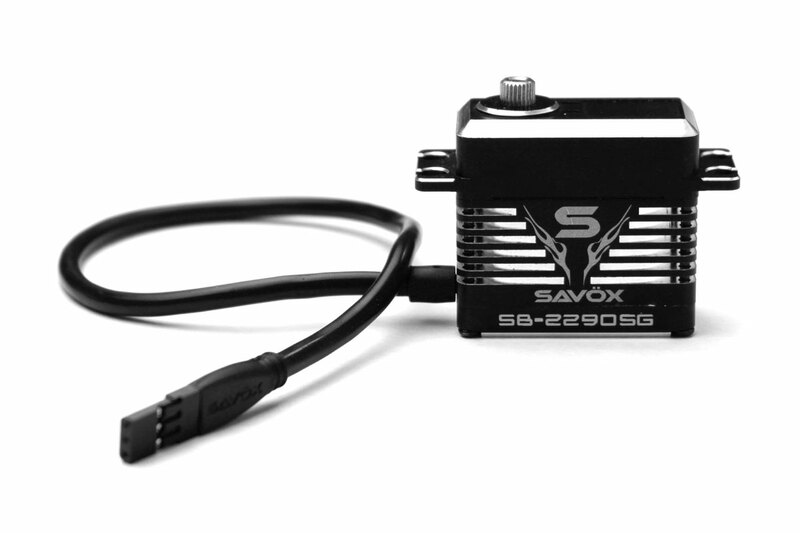 Home > Servos > Savox > Savox SB-2290SG - The ULTIMATE power in a standard size case!! The powerful all new "Monster" performance series from Savox. 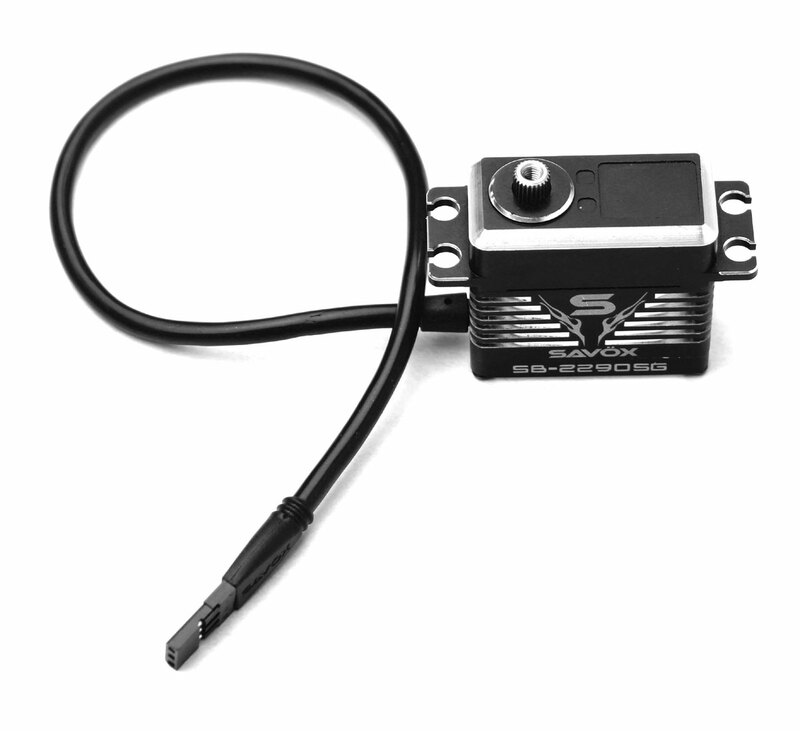 These new servos utilize a unique brushless motor and controller technology to boost power up to 35% over previous generation servos.